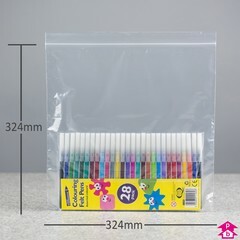 Easy to open and close again and again.....and again. 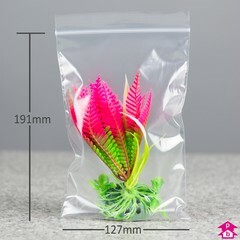 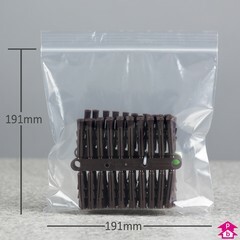 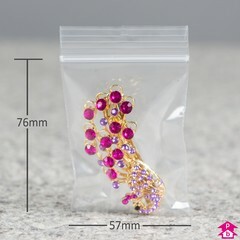 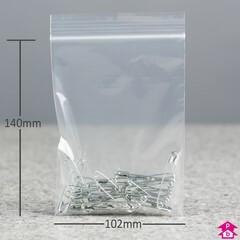 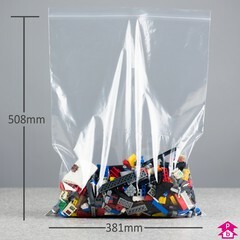 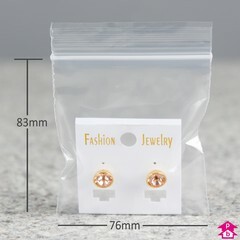 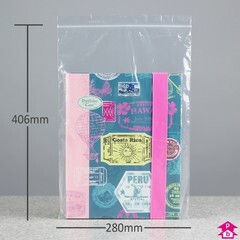 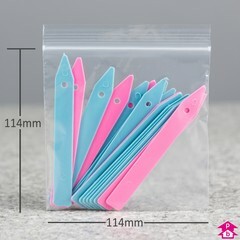 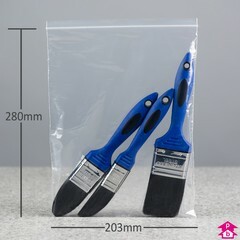 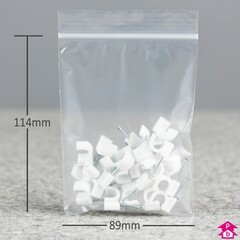 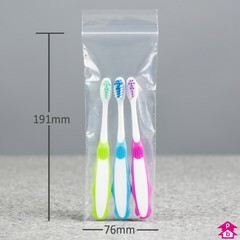 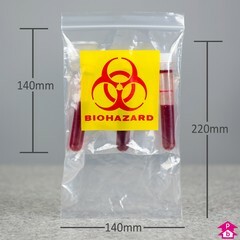 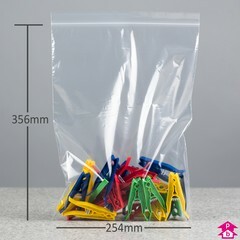 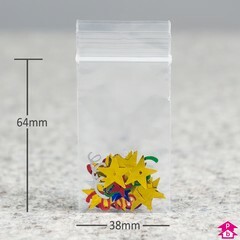 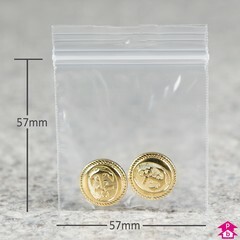 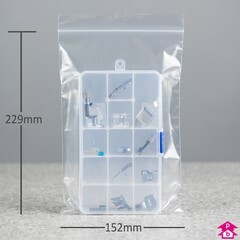 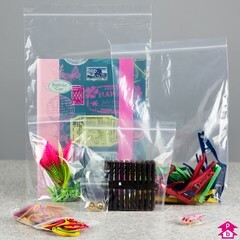 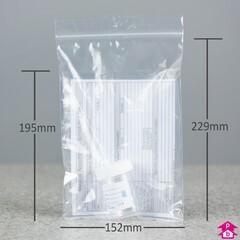 These self-sealing bags are also known as minigrip, grippa or grip-lock bags. 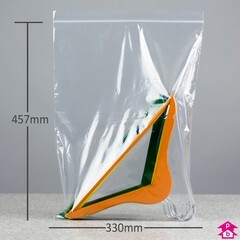 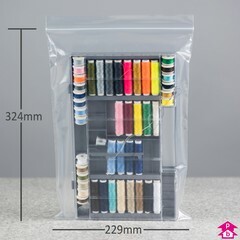 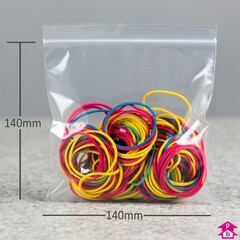 Our warehouses are full with different sizes and varieties of grip seal bags awaiting your order!